I get so many requests from visitors to my blog and followers on Instagram and Twitter about where I have bought things I’m wearing as well as and questions about what to wear to certain events. I love to share what I find whilst shopping so that you can get inspiration and shop from these posts without trawling the internet or the shops. According to a survey by totaljob.com as as many as 29% of women say that they find dressing for work stressful. 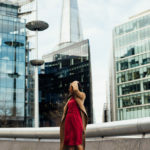 I have certainly stressed out about what to wear to work on occasion and the whole point of starting the blog was to be a destination for working women to find inspiration for what to work and to hopefully the some of the stress out of it. Here is another dress, this time from Warehouse. I do love a wrap dress, they create an elusive of a waist if you’re quite straight (like I am) and also give more definition around the waist if you need it. This material falls nicely and I am a lover of polka dots as you may already know! I really cannot get enough of this coat, I think it’s such a steal and so iconic. the amount of love I got for it on Instagram was testament enough. I also love this jacket, again this is perfect to wear with the Boden pencil skirt or even a leather pencil skirt (one of my favourite looks). It’s a popular one from Marks and Spencer, so be quick if you want one. 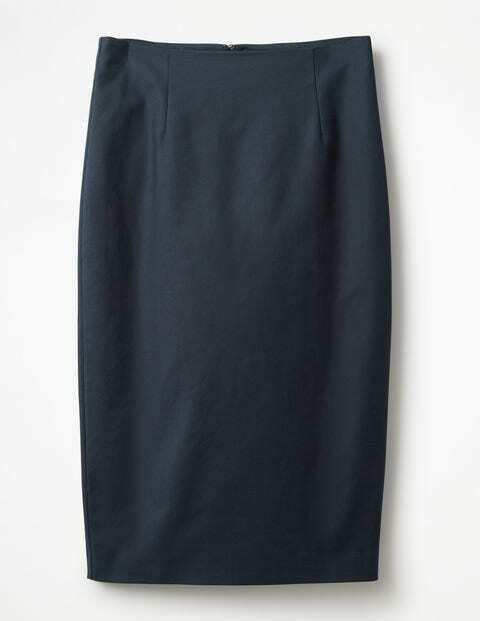 This would also be perfect with a pair of jeans a ballet flats on dress down Friday.